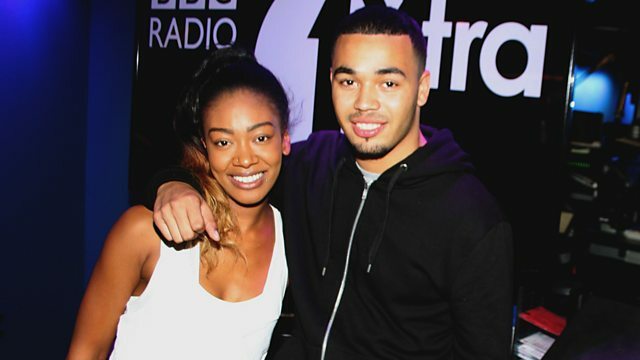 BBC Radio 1Xtra - Sian Anderson, Yungen & Bonkaz pass through! Yungen & Bonkaz pass through! Yungen is in Sian's Studio & her Next Generation Shout is Bonkaz. Plus exclusive Zed Bias & Sian in the mix! MoeLogo, IllBlu & Jessica Agombar! Footsie & Shezar join Sian!